ONE of the advantages of attending race meetings is that you get the opportunity to see all of the runners in the parade ring before every race. From this observation you can get a good sense of the health of the horse, their temperament and if it has increased in size since its last run. 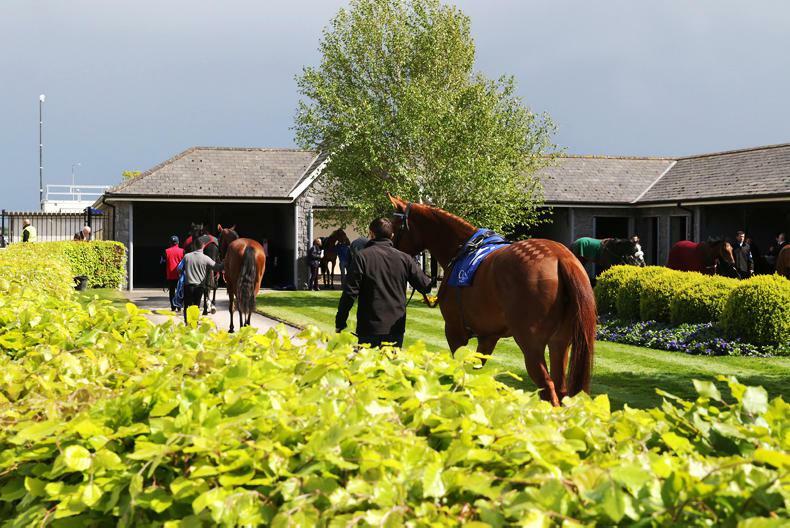 If you are not a regular at the track or if you are not sure what to look out for when the horses are on parade, here are a few pointers which can hopefully help you determine how well they are going to do in their race. Horses change in size throughout the year depending on when they have started their training for the season. You will often find that some horses will carry a little too much fat on their opening run of the campaign as they are being trained to get fitter with each run, especially those in national hunt racing where the bigger prizes are at the back end of the season. If a horse therefore looks in great shape before its first run of the campaign, the chances are it has been trained to deliver on its opening start. 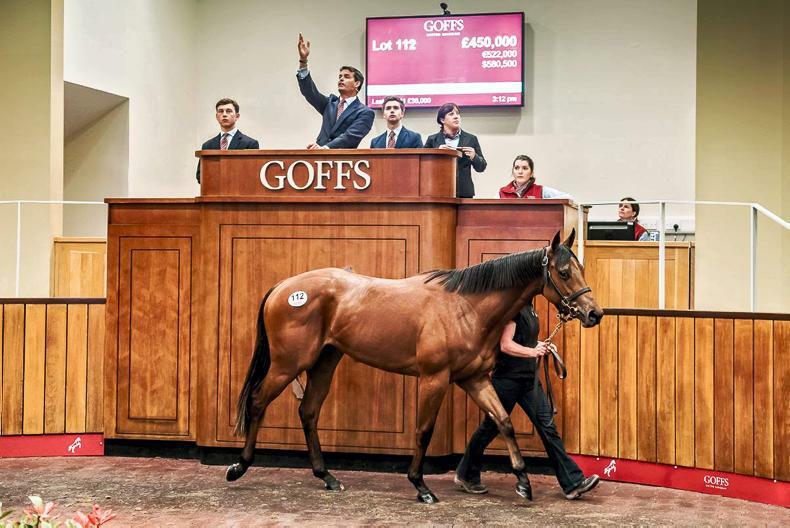 It also worth comparing the size of two-year-old horses in their debut year on the track as some of these fillies and colts will be further developed than others. 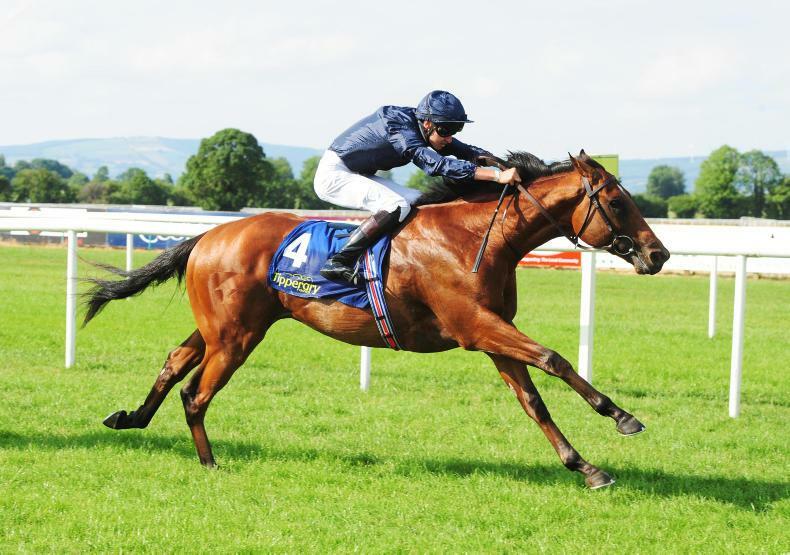 A fully developed two-year-old is likely to have a big advantage over one of its rivals. This was certainly the case when Frankel was in his opening year on the track. The 2000 Guineas winner prevailed in all four of his starts that year and looked the biggest horse in all of his races by some distance. One of the most important things to keep an eye on in the parade ring before the race is the temperament of the horse. The obvious sign that the horse is not happy is when they look unsettled. This can be caused by the crowd around the ring, the weather, especially if it is a very warm day - or it may just be a lack of experience. If you spot a horse which looks settled and appears generally very content to be walking around the ring, it often leads to a good race as they are relaxed. When they are unsettled, horses will use unnecessary energy which is far from ideal in long distance races. 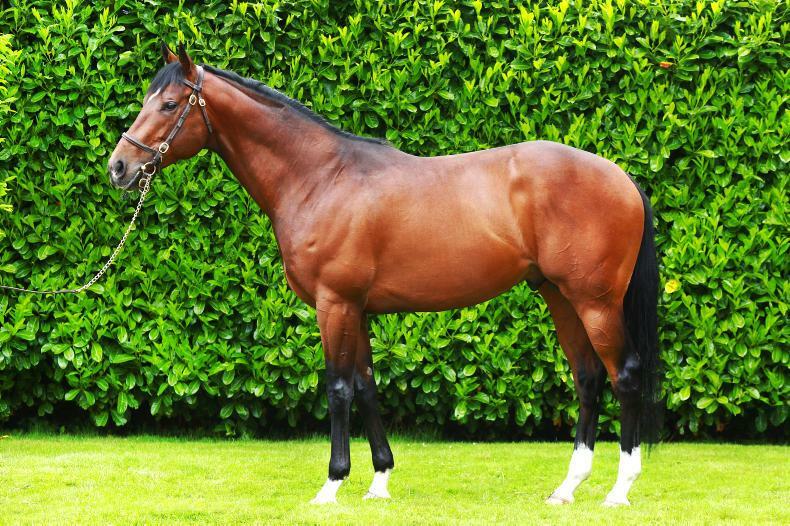 The most high profile example of this was Dawn Approach who is now standing at Kildangan Stud. Jim Bolger’s runner was the 5/4 favourite for the 2013 Derby but was sweating before the race and did not look himself. The 2000 Guineas winner ended up finishing last of the eight runners as he clearly was not at his best. Those who visit a parade ring regularly will know exactly what to look out for in a horse’s walk. This is the area of the body where speed is generated during a race. In a sprinter you will be hoping to see a lot of muscle as that would suggest the horse can use its power to accelerate to a high speed in the closing stages of a race. In 2017, Harry Angel was the Champion Sprinter in the UK and when you look at him visually, he is a huge powerful horse. It is also worth keeping an eye out for anything unusual with the way the horses are walking. If you see one of them walking very differently to the other runners in the ring, it is probably a bad sign so that would be a negative against the horse. The early stages of a horse race can also give you an indication about who is going to be the most likely winner and this is the reason why a lot of horse racing bettors trade in running where they can either back or a lay a selection. 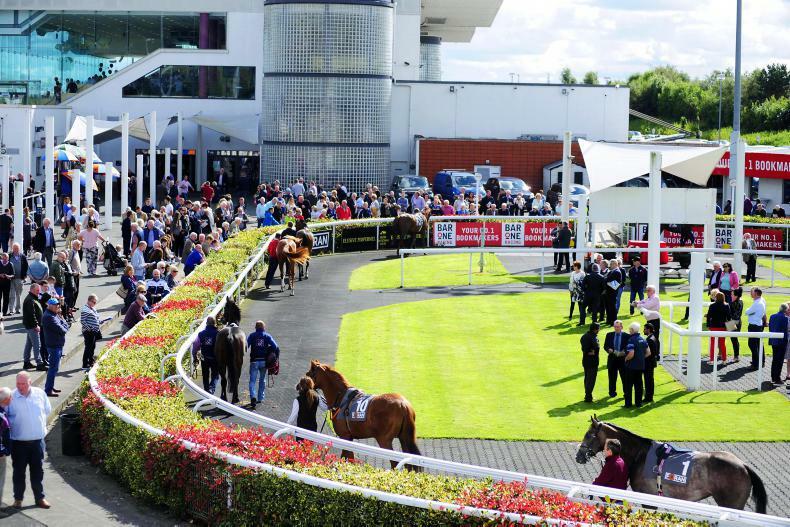 Some horses simply refuse to settle for their jockeys in the early part of a race which means they blow their chances of being successful in the opening couple of furlongs. When you look through the form of each horse in the race, you will be able to notice if they are a front-runner who likes to set the pace of the contest, or if they are a hold-up horse and generally need to be held up patiently at the back of the field. This will help you in the early stages of a race as if they break away from this usual pattern, they are unlikely to have the best chance of winning. Another thing to look out for at the start of the race is the draw. On certain courses, a high or low draw can have a big effect on the result of the race. If a jockey feels they are on the wrong side of the course for the better ground, they will switch sides as soon as they come out of the gates. If they make a smooth passage to another rail, it gives them a stronger chance of being successful. The next time you are at a racecourse, look out for all of the above and hopefully it will give you a better chance of working out which horse will win the race.